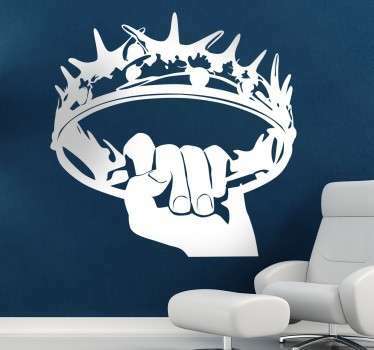 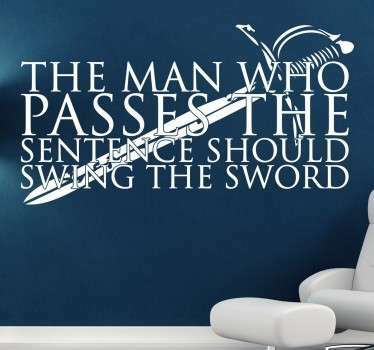 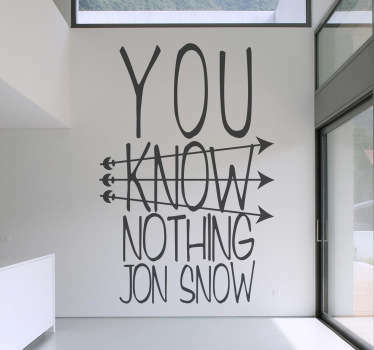 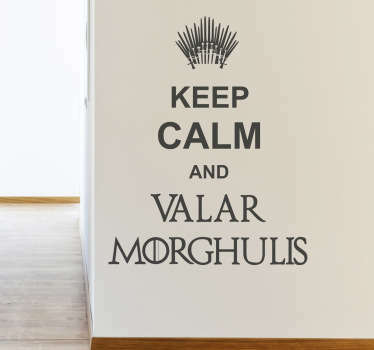 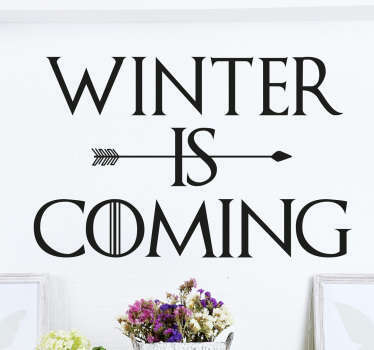 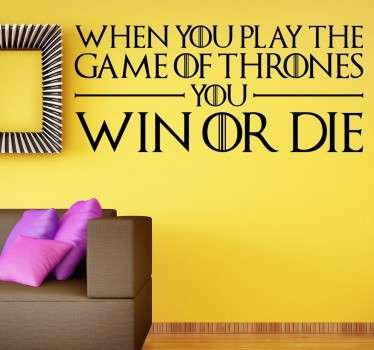 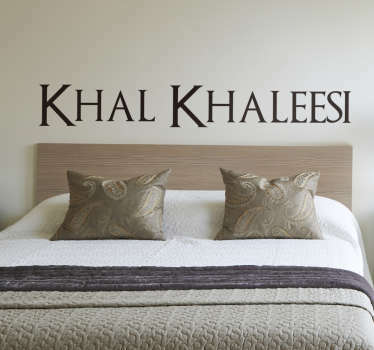 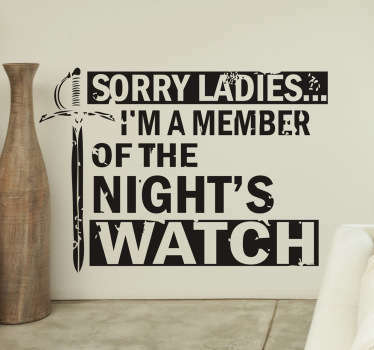 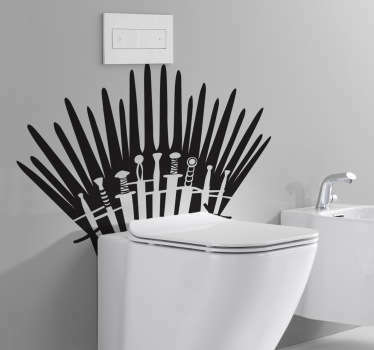 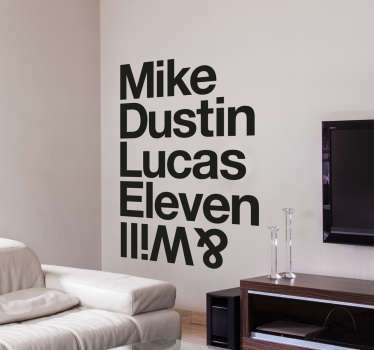 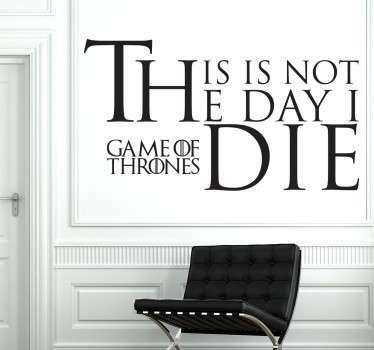 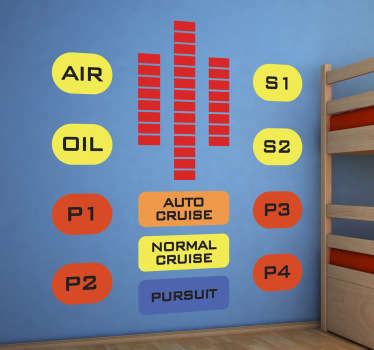 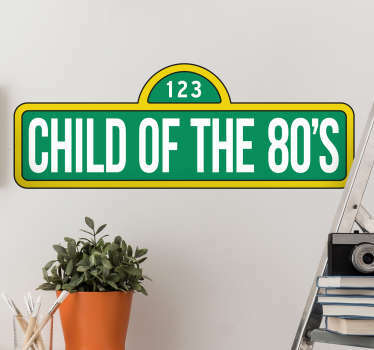 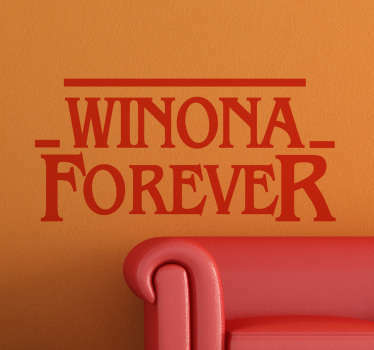 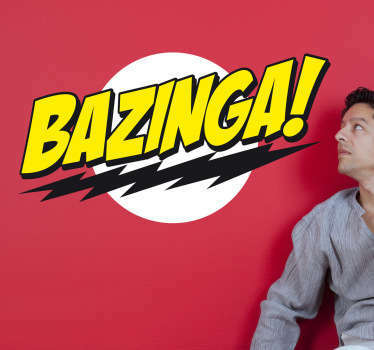 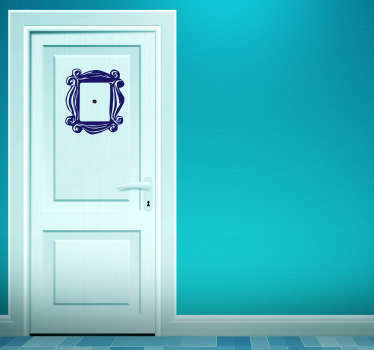 TV wall stickers based on television series throughout history. 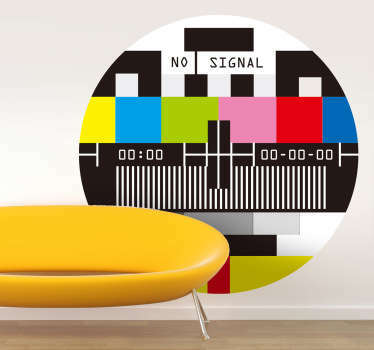 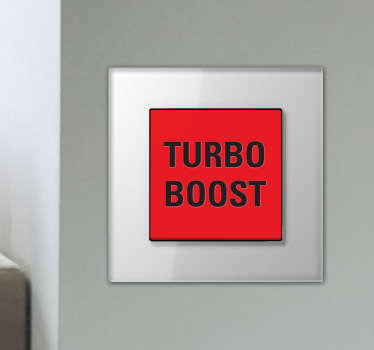 Decorate your bedroom, living room, kitchen and more with our range of TV decals based on comedy, drama, romance and thriller. 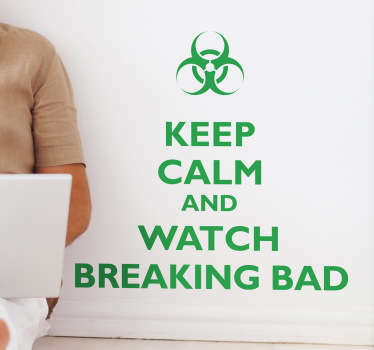 If you can't find a sticker of your favorite show, don't worry! 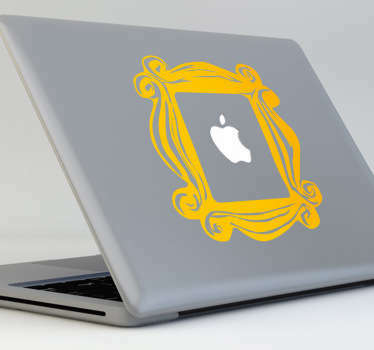 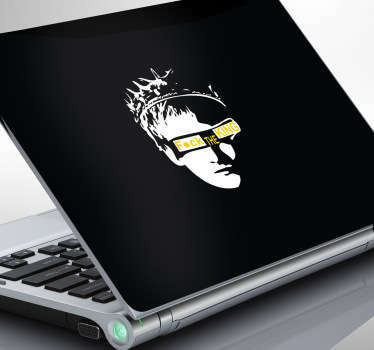 Simply use our personalized sicker tool and we will make any design you want into a sticker no problem!